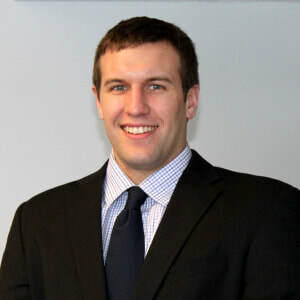 ​"When I joined AdviceOne, I immediately bought into their culture of great leadership and a team of diverse talents. I am surrounded by a team that is dedicated to challenging my creativity and growth for success. I have never been part of a company that believes in a true work/life balance the way AdviceOne does. Thus far, it has been an amazing journey both personally and professionally and I look forward to the impact I can provide to the company's current and future goals. 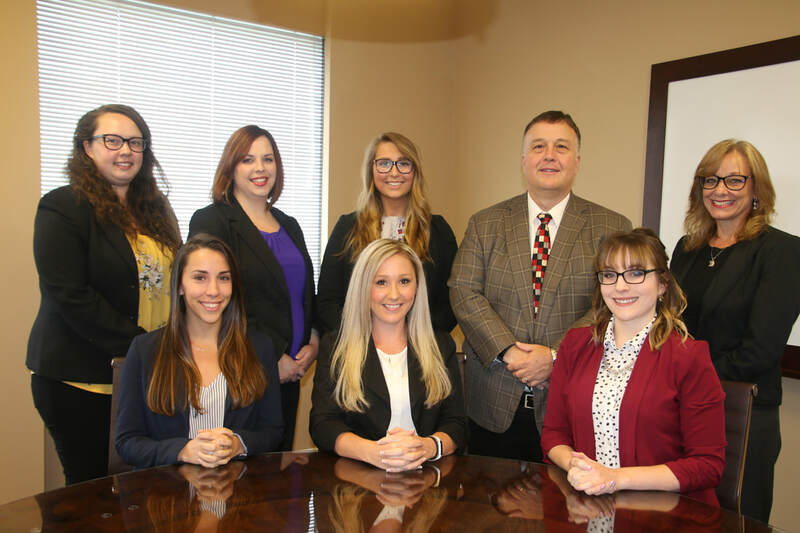 Needless to say, what AdviceOne offers to its employees and clients is truly unique!" 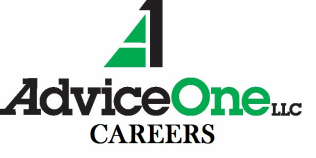 "Working at AdviceOne is a career unlike any other job I have ever held. Since day one, this company has challenged me to grow and I am constantly becoming a more confident person. The concept of cross-training in many departments keeps the days exciting, while also using this time to discover and develop my strengths. My fellow team members are always willing to jump in whenever needed and they are becoming more like family every day." "Being a team member at AdviceOne is being part of a family. Every day I am surrounded by people who are striving for excellence in their own careers but who are also dedicated to empowering and seeing the success of their teammates. 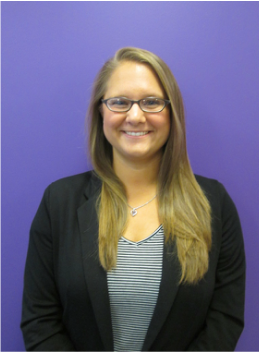 The amount of growth I have achieved since starting my career at AdviceOne is immeasurable, and I cannot wait to see what the future holds for me." ​"AdviceOne is a company like no other. From the first day I began my career here, I have been surrounded by people who work to their fullest potential and who always look to challenge themselves. It is truly inspiring to work with such driven people who hold themselves to fanatically high standards, and who support my personal and professional growth."